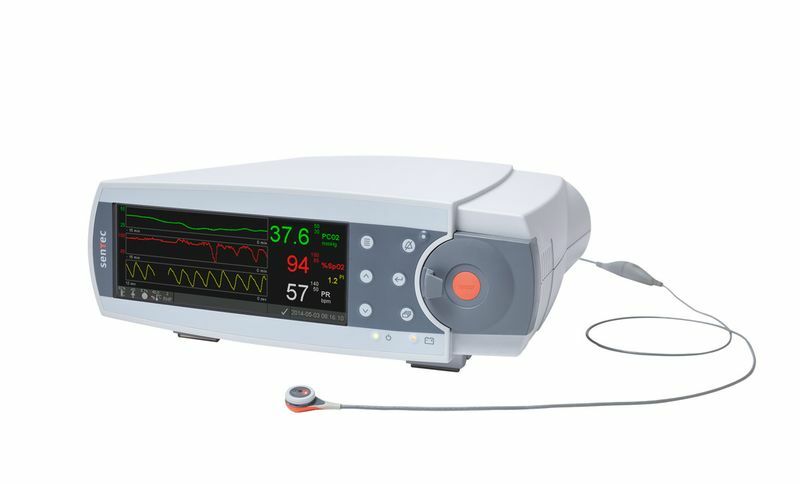 1/Dec/2018 – Stowood releases the new overnight pulse oximeter, the Viatom Checkme O2. We have tested this over the last three months and are very impressed by the accuracy, patient comfort, and price. 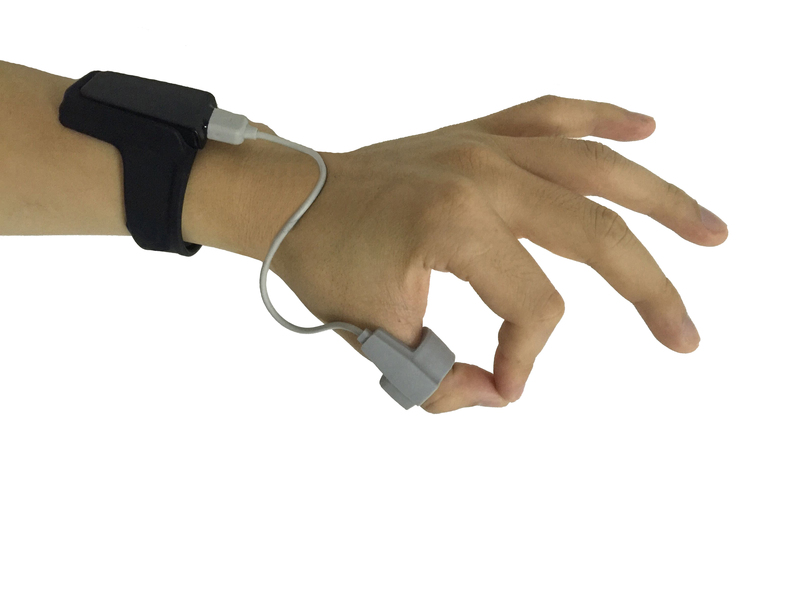 We have made it compatible with Visi-Download, so you do not need to learn a new software, whether you were previously using the Pulsox-3o0i for Visi-Download or DS-5. 19/Oct/2018 – Pulsox [was available, now stocks are depleted] to purchase on our website, take a look at our products page for more information. This is now replaced by the brand new Viatom Checkme O2. 30/Jul/2018 – Stowood are pleased to announce the new release of the Embla NDx and SDx PSG systems. Take a look at our Products page for more information, and get in touch if you are interested. 14/May/2018 – Stowood are attending the British Sleep Society Hands-On meeting in Dundee, 17-18 May. See you there? 24/Apr/2018 – As leaders of the UK sleep diagnostics, Stowood’s Embla equipment is featured as a major part of the BBC television series ‘Doctors’ on the highly prestigious channel BBC1. 1/Nov/2017 – Visi-Download build 280917 is confirmed to function with the new SenTec firmware V08.02.1. 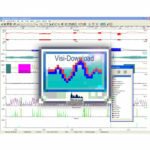 If you have previous builds of the Visi-Download software, please contact us for your free upgrade. 24/Oct/2017 – Stowood announce the newest version of Visi-Download, build 280917, is now available to download. We recommend that all users upgrade to this latest version. This version can allow downloading from the Masimo Rad-97. To start downloading from this new monitor, you will need a new licence key. Contact us for a quote. 15/Jun/2017 – Stowood supplied equipment will be the star of the show on a new television documentary, ‘The Secrets of Sleep‘. According to the production company, “The Secrets of Sleep is an ambitious new documentary series that reveals the extraordinary personal journeys of 12 of the nation’s worst sleepers as they attempt to conquer their chronic sleep disorders”. The series will be broadcast on TV channel More4, Weds 21st June at 10pm, 28th June at 10pm, 5th July at 10pm. Let us know if they’ve got it right! 15/May/2017 – In light of the recent virus attacks, we urge all Windows XP users to upgrade to Windows 7. Windows 7 versions or upgrades of all programs are available- Download 2001, Visi-Download,, Visi-3, Visilab, Winvisi, Somnologica, Remlogic, Rembrandt. Please contact us for details on how to upgrade (upgrades may be chargeable). In light of recent Cybersecurity attacks on Windows-based computers we want to reiterate the Stowood/ Embla Natus security policy recommending installation of the latest updates to Microsoft Operating Systems which are classified by Microsoft as “Important”. Stowood/Embla systems are personal computer based with Windows operating systems. As such, they are subject to the same security risks as a personal computer. It is our recommendation that you use industry best practices in keeping your system up to date with regards to Operating System updates/patches and anti-virus solutions in line with the Exclusions, Policies, and Security Update Information for Embla Line Products (DOC-012422) documentation. Stowood/Natus is not responsible for the management and maintenance of Microsoft Windows updates on customer computers. Please contact Technical Support for the latest guidelines or should you have additional questions or concerns. 8/Feb/2017 – Stowood announce Visi-Download is now available for the TCM5. To start downloading from the Radiometer TCM5 you will need the new Visi-Download TCM5 module. Contact us for a quote. 21/11/16 – Stowood announce a new training course on Embla PSG kit in Munich. 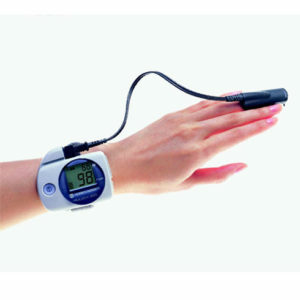 Highly recommended by UK sleep technologists, perhaps this could be useful for you or your colleagues. Have a look at the Training page for more information, and get in touch if you are interested. 29/08/16 – Stowood are working on full compatibility of the Radiometer TCM5 with Visi-Download, which we hope to release by the end of the year. We will implement full USB download and cable download with all TCM5 signals. 01/08/16 – Embla announce a free web meeting on ‘Collecting, Scoring and Reporting a MSLT Study’ at 9am on 1st September. See the Training page for more information, and get in touch if you are interested. 22/07/16 – Embla offer training courses on their systems and on clinical methodology. See the Embla page for more information, and get in touch if you are interested. 22/03/16 – We’re proud to introduce our new tech support guru James, who will be assisting with technical support queries, installs, and anything else you may need assistance with. 14/03/16 – This week we welcome two students from the University of Oxford to join us as a micro-internship. Welcome, Armen and Jiaxen. 21/12/15 – New fax number – please update your contacts lists – our new fax number is 01865 520189. 22/1/15 – Stowood are the exclusive distributors of Embla hardware in the UK, including the NEW Embletta MPR PG (replacement for the Gold), S4500, N7000, and Remlogic. Contact us if you’d like a demo! 20/11/14 – Dedicated support email introduced. We have introduced support@stowood.co.uk, please email any support queries there or ring us on 01865 358860. 29/10/14 – We are delighted to welcome Julia Main and James Fairbairn to the team as our new Sales and Finance administrators, and Glyn Down as our support and manufacturing technician. We wave a sad goodbye to Vic, who is going on to devote more time to her calling as an artist. 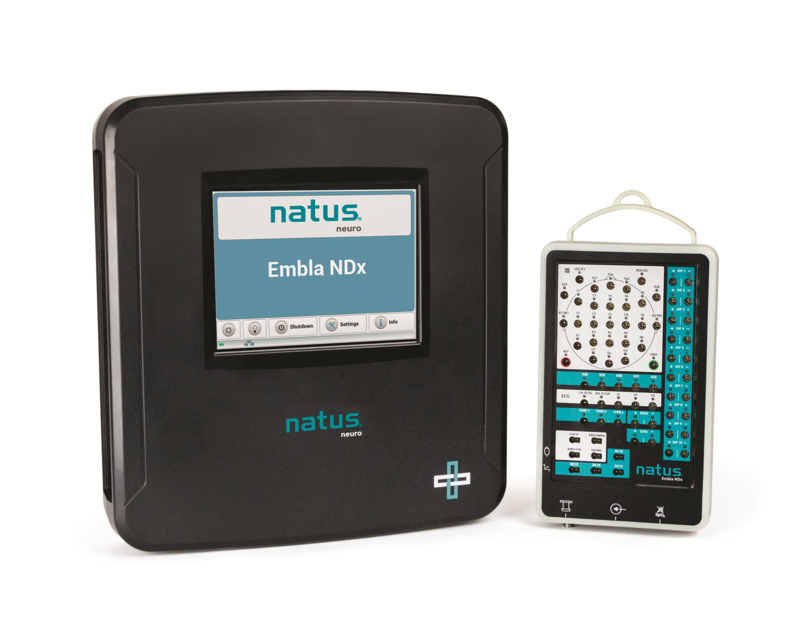 19/11/13 – Stowood Scientific Instruments Ltd. wins the inaugural “Distributor of the Year” award at Medica 2013 from Natus Neurology Inc. (parent company of Embla, Grass Technologies, Nicolet et al.). The award was accepted by Stowood’s System Manager, Paul Gladding.